Greeting cards are an illustrated cards sent to convey a message of greeting on a certain type of occasion. It also serves as an expression of friendship or a form of sentiment. 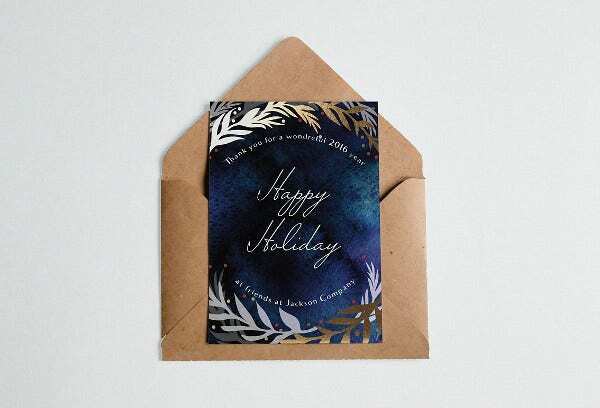 A greeting card is usually packaged with an envelope of the same size and it comes with a variety of designs and styles. This is usually given out not just for parties but also for celebrating holidays. 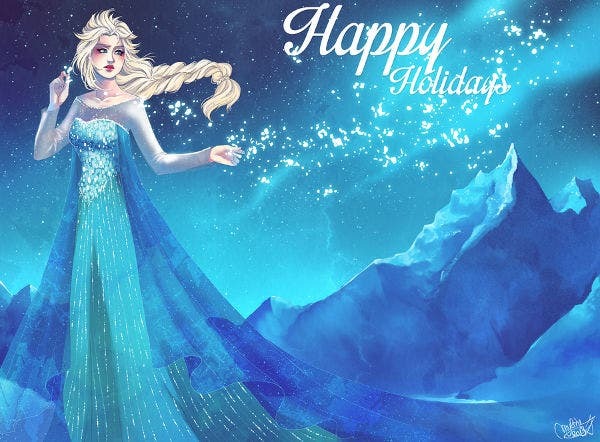 If you are looking for holiday predesigned greeting cards but you can’t seem to find any that catches your attention, worry no more, ladies and gentlemen. 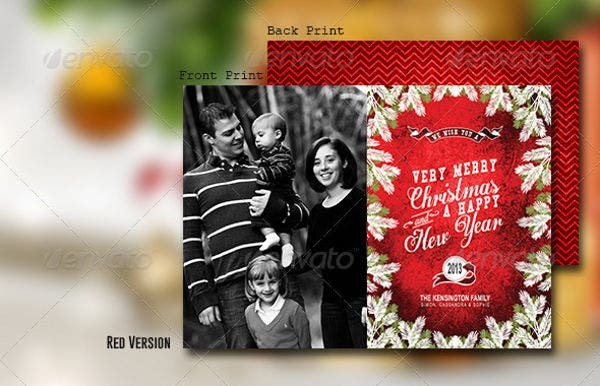 Our gallery showcases a variety of gorgeous Holiday Card Templates perfect for that holiday celebrations. Go ahead and check out our selection below. 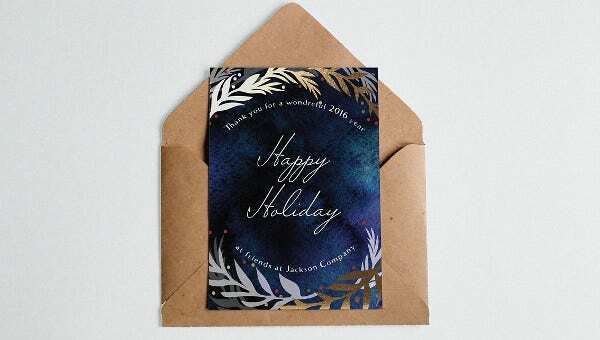 What usually comes to our mind when we heard the word holiday?—celebration, fun, lots of food, gathering, no classes, no work, preparing Greeting Card Templates and so forth. 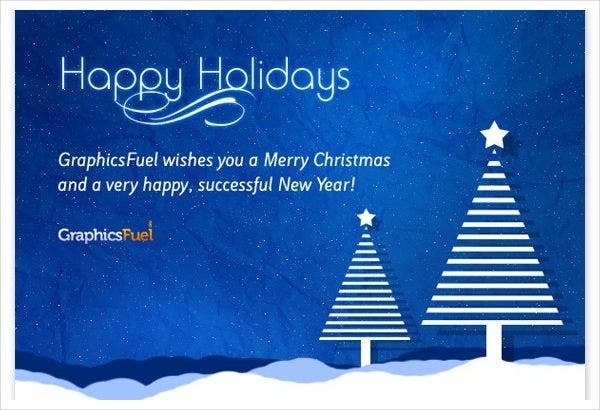 Christmas and New Year’s Day are the most common events that we usually incorporate when talking about holidays. But we know for a fact that these two are not the only holidays we celebrate. 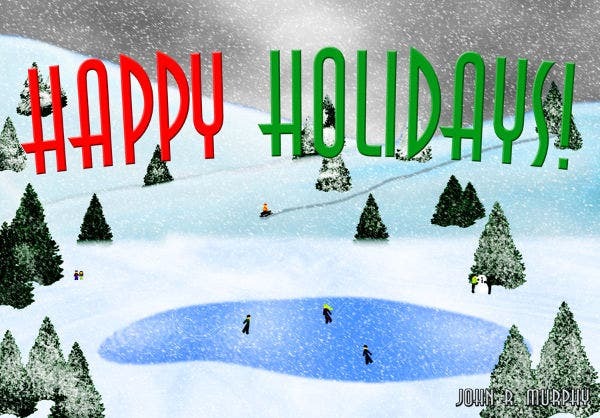 Holidays are everywhere, no matter what part of the world you are in, and holidays are always being celebrated. Now let’s get to know what are some holidays that other countries celebrated. Hanukkah. For eight days each November or December, Jews light a special candleholder called a menorah and exchange gifts among each other. Chinese New Year. Many Chinese children dress in new clothes to celebrate Chinese New Year. Lanterns and a huge parade is the usual scene led by a silk dragon. May Day. To celebrate the return of spring, kids in England will dance around a tall pole decorated with ribbons. O-Bon. Japanese people keep the memory of their ancestors alive by celebrating a festival, which is held during the summer called O-Bon. People will light candles in lanterns and float them on rivers or seas. Ramadan. During this sacred time, the ninth month of the Islamic calendar year, Muslims will not eat, drink, or smoke from sunrise to sunset for a whole month. These are only some of the holidays being celebrated in each country around the world. There are still a lot out there. Now you have some idea as to what type of holidays other countries have. 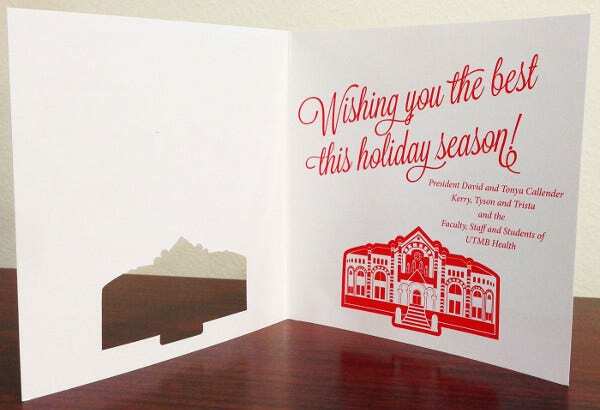 Greeting cards are always handy when holidays are fast approaching. We always want that festive and colorful look. For some reason, it gives us that joyous and exciting vibe that makes our hearts feel young again. 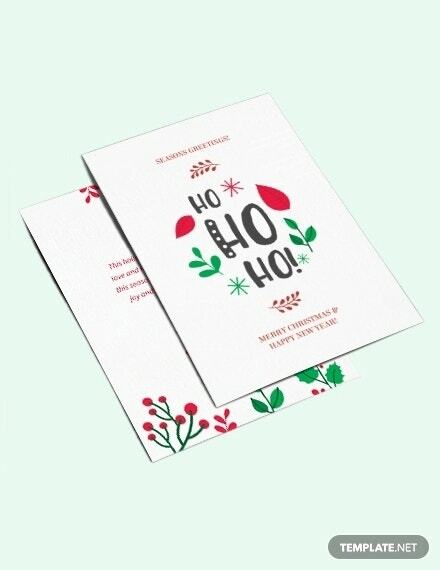 We also incorporate greeting cards with color—let’s say, for Christmas. 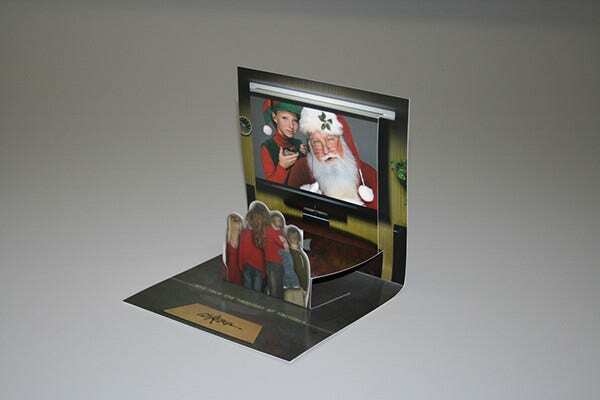 Greeting cards are usually red and green in colors or in combination with a few glitters. 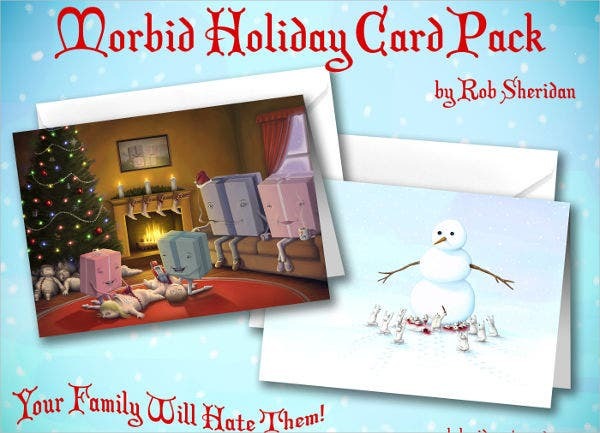 If you are having a hard time looking for holiday cards that will surely fit your taste, worry no more. We’ve got you covered. 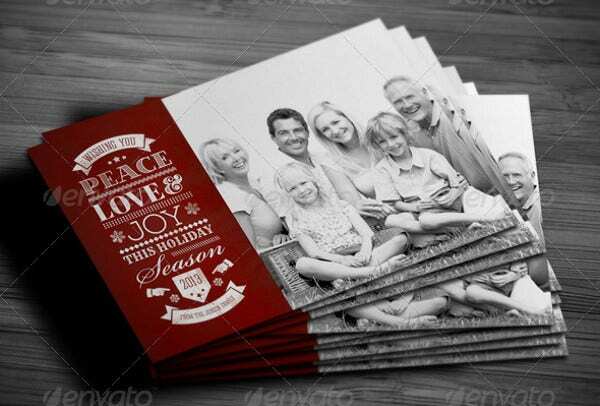 Our variety of holiday greeting cards are perfect for your holiday needs. These cards come in a high-quality resolution for a much detailed layout. These are also editable, which means you can modify them according to your preference. Change the color or add meaningful messages to it—anything. You can download them directly to your computer or laptop and save it in your archives for future references. Also, these are reusable, so you need not start from scratch. 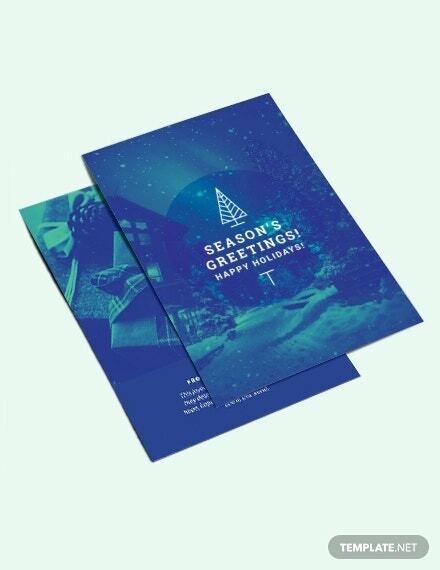 When it comes to greeting cards, you can always count on us. 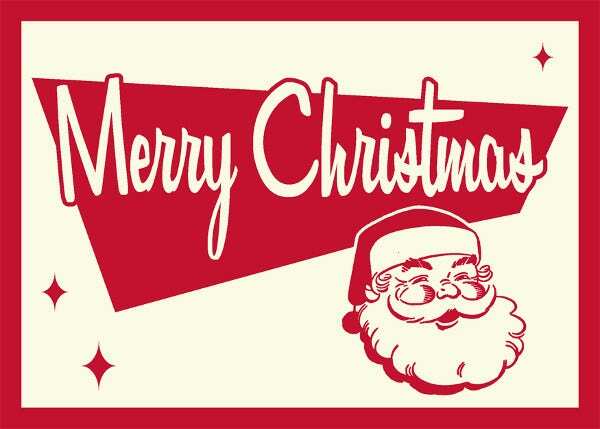 Plus, we also have Free Greeting Cards available for you to check out available on our website. Enjoy!